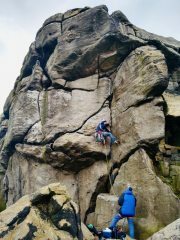 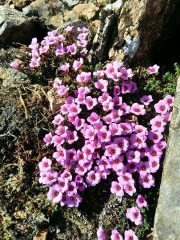 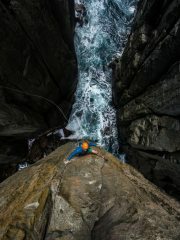 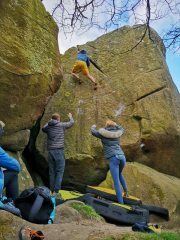 There are over 174,800 photographs on UKClimbing.com, and you can vote & comment on each photo. 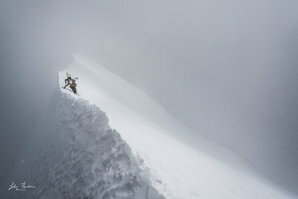 We welcome all climbing and mountaineering related photo contributions to this public gallery. 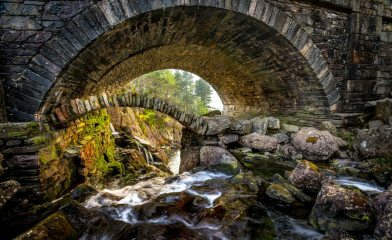 You can also list all photo galleries, try the Lucky Dip, and search for comments about photos. 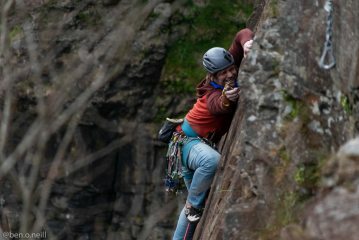 UKClimbing and UKHillwalking are proud to announce the shortlist for this year's Marmot Photography Awards, plus a major update to our highly prized Photo of the Week. 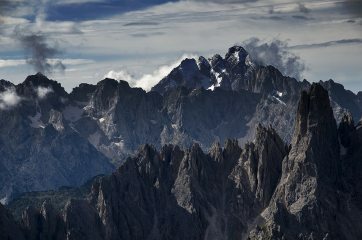 UKClimbing and UKHillwalking are proud to announce the shortlist for this year's Marmot Photography Awards.